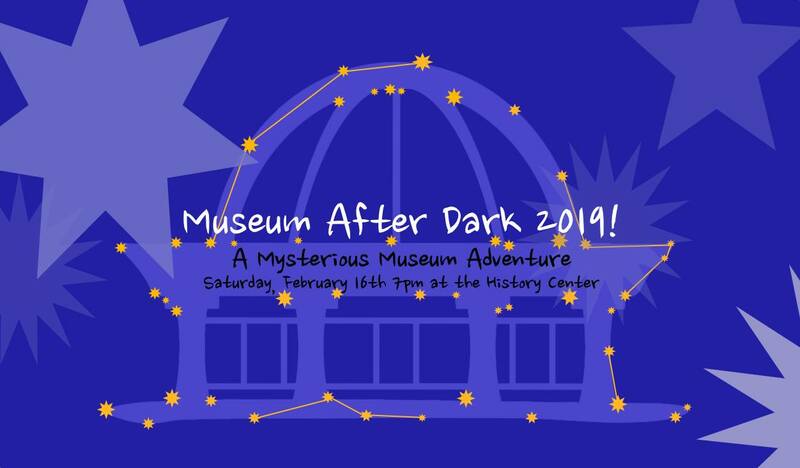 Museum After Dark: A Museum Adventure! An exciting, mysterious museum adventure!  Encounter historical figures, see rare artifacts and hunt for others. This is your chance to see the exhibits come to life after dark. Enjoy hands-on activities, snacks, and surprises. For ages 7 and up. Advance ticket purchase recommended and on sale now. Also available at the door.